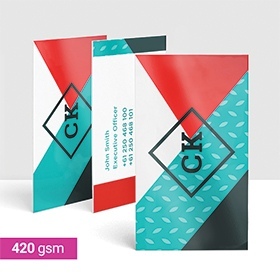 Looking for a Business Card with great quality and value? You have met your match! 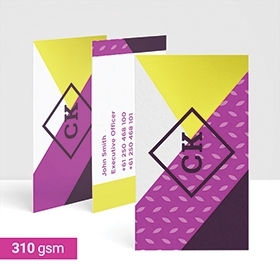 Our Essential Business Cards are 310gsm and feature a bright white ultra smooth coated artboard. 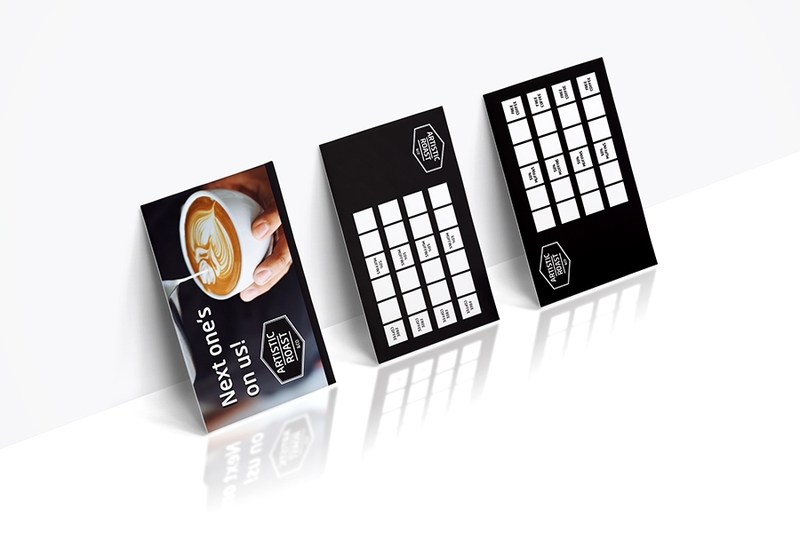 These cards are lightweight for your pockets and are also writeable with a ballpoint pen - so are great for promotional cards! 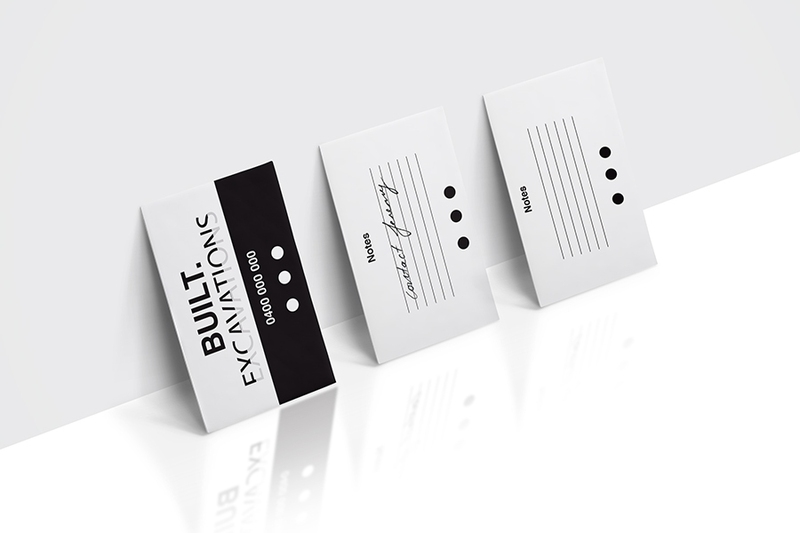 Can I write on my Essential Business Cards? The Essential Business Cards are printed onto a quality 310gsm bright white ultra smooth coated artboard. 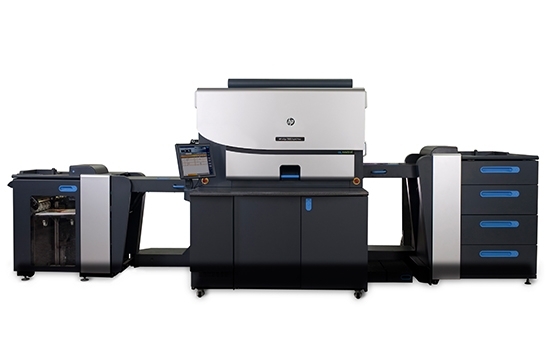 This provides the perfect surface for the full colour ultra high resolution print. 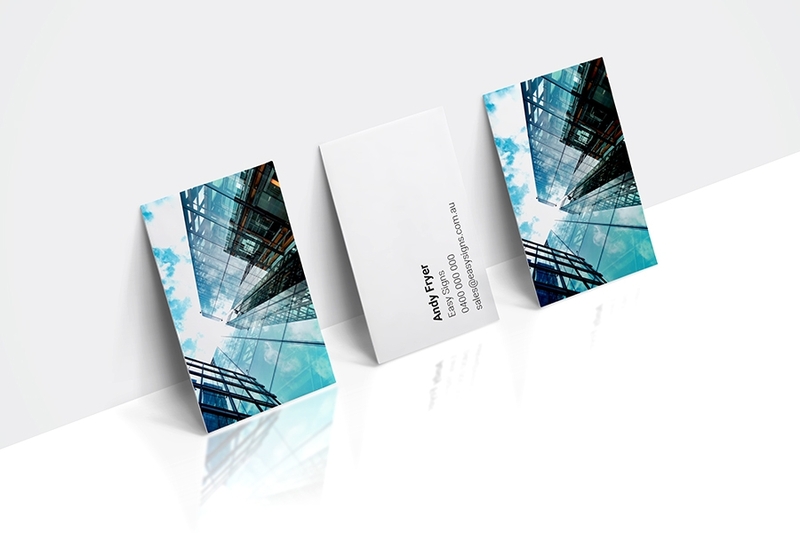 Can I have my Essential business cards laminated? 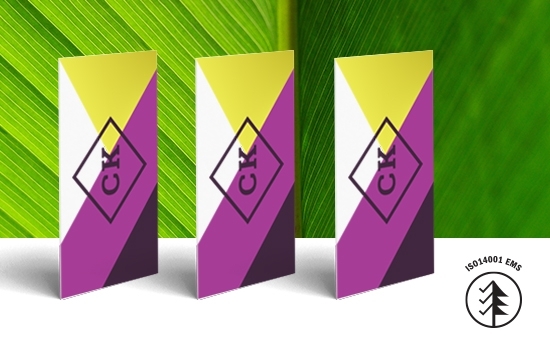 Our paper stock is manufactured in Japan and is ISO 14OO1 Environmental Management System Accredited. This means that these paper mills are continuously finding ways to improve production to maintain a sustainable future. 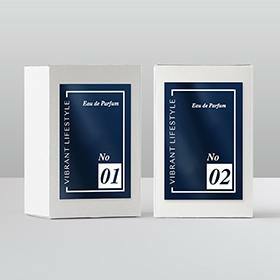 This is important to us because we’re passionate about providing you with top quality products while helping to preserve the environment and it’s natural beauty. These paper mills also obtain pulp from their own well-managed tree plantations so none of our heritage forests or furry friends are endangered! We aim to bring you the finest quality with the utmost respect to great sustainability. 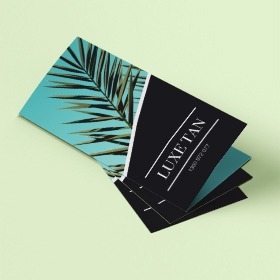 When creating a Business Card, you want your design to strongly resemble your Brand. This shows everyone who you are and what you can do. 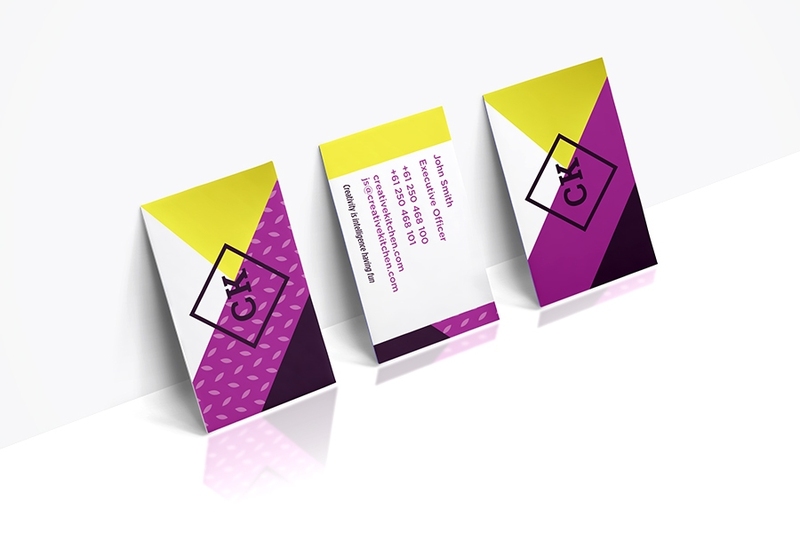 Below are some tips to help you create the perfect design solutions for your business card. 1. Consistency across all your stationery is very important to maintain. This shows your clients how great a champion you are at what you do and how well polished your identity is. 2. 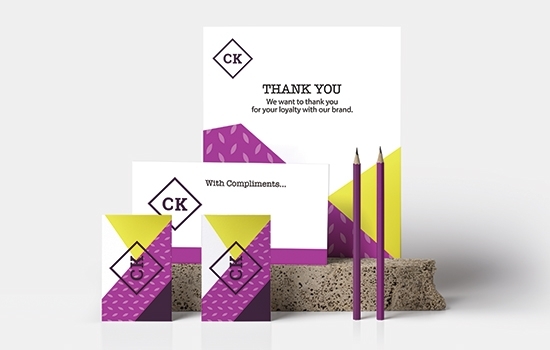 Colour and Imagery - Choose colours and images that portray your brand in a thoughtful manner. Avoid unnecessary photos that could steer your viewers away from the power of your identity. 3. 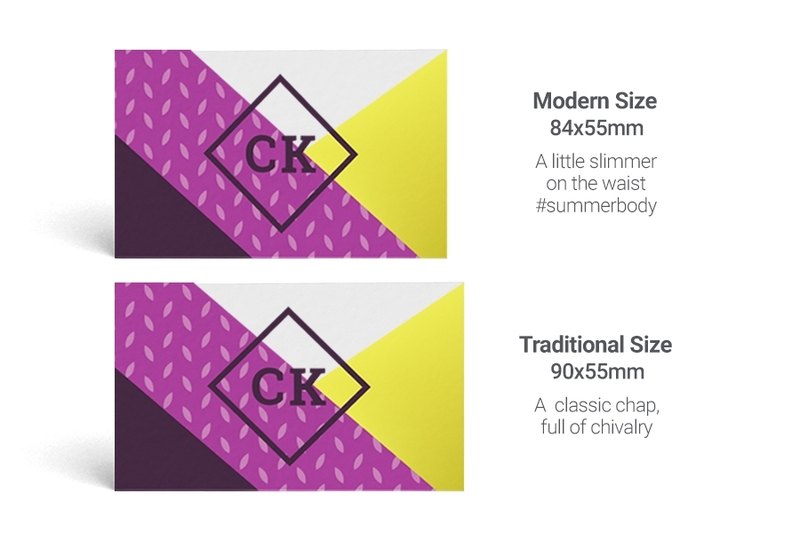 Less is More - Keep your design clean and professional. 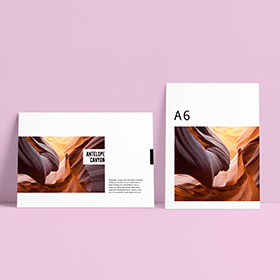 Use fonts that match your branding and avoid decorative typefaces - you want your client to see your potential. 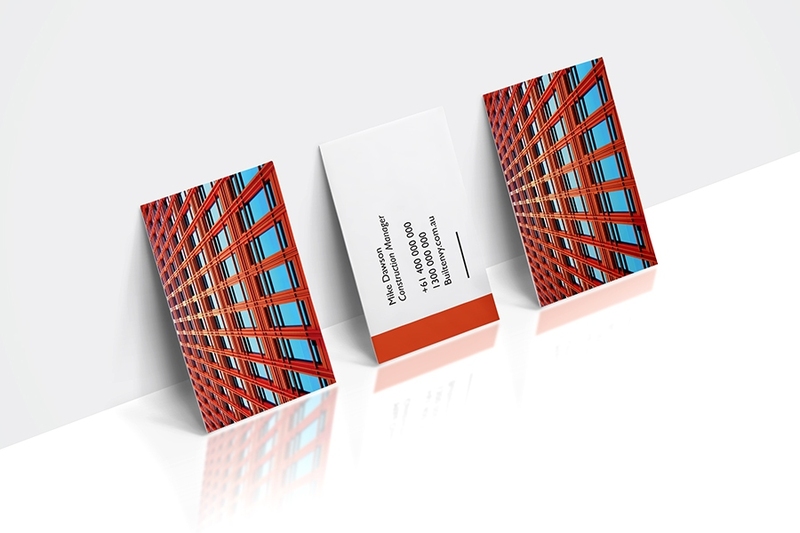 Remember, your Business Card is the face of your company. Establish the right design and you’re already on top of their VIP list! 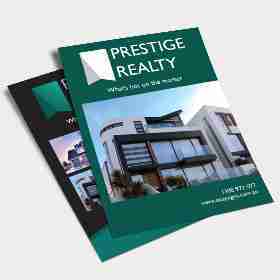 Try our Postcards and Flyers to make your branding extra special! 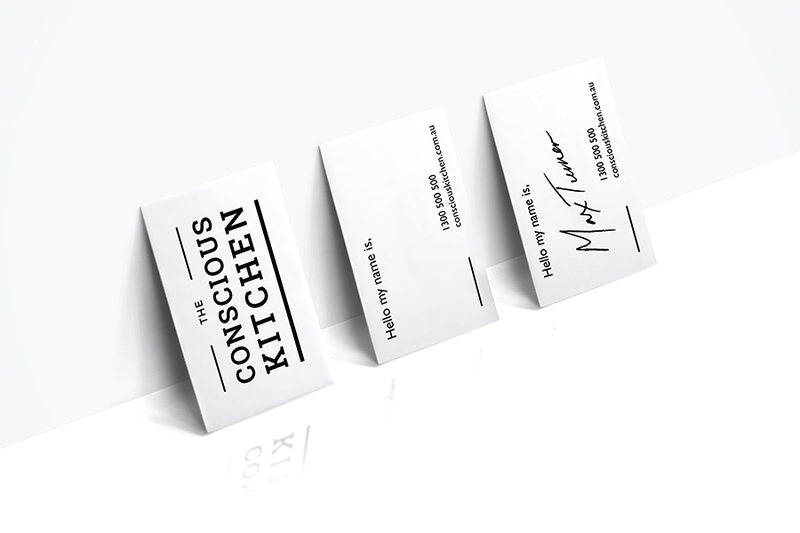 Create products such as Invitations, With Comps, Resumes and much more! 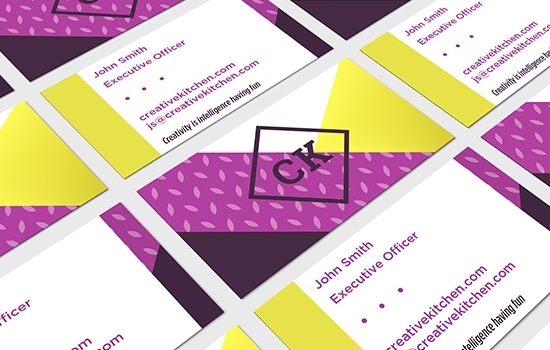 Your business cards will WOW them, and so will your CV! Make a memorable mark today.